Whitewood Assisted Living is devoted to the residents. 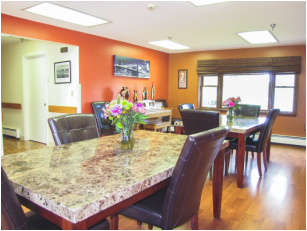 Whitewood offers a wealth of care and services to fit every residents need. 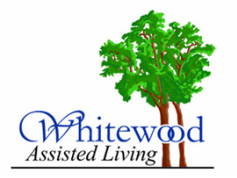 Whitewood Assisted Living specially designs safe stimulating environments for residents with Alzheimer's Disease, Dementia, or any other forms of memory loss. The Whitewood staff can begin to understand the stories and details of a individuals life that helps create meaningful everyday activities that give residents a sense of purpose.